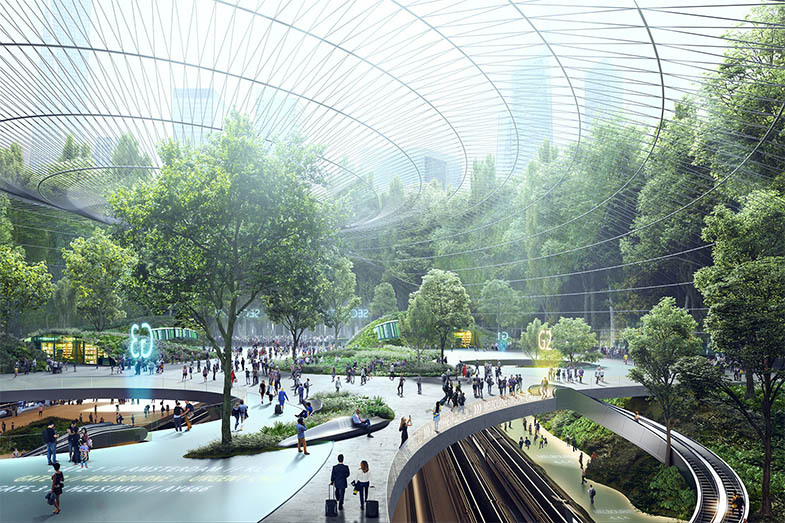 We are delighted to present our thoughts about future airport in the March edition of the Passenger Terminal World magazine [page 84 to page 90] alongside Passenger Terminal EXPO in London. We are delighted to launch the web page for the Urban Turbine research project. Thanks to the contribution by the Higher Education Funding Council for England and generous support of all members of the Urban Turbine research project we were able to summarise what has been gathered in recent months and years, conclude, formulate targets and enter the next stage of the research. We are very grateful to all the conversations leading to this platform, in particular airport managers and planners from all London airports, Andrew Goodenough of Bristol Airport, Manchester Airport Group, Glasgow Airport, Edinburgh Airport, Brussels Airport, Vantaa Airport City, Finavia, Atlanta International Airport, Riga International Airport, San Antonio International Airport, GVK/Bangalore Airport and Melbourne Airport. 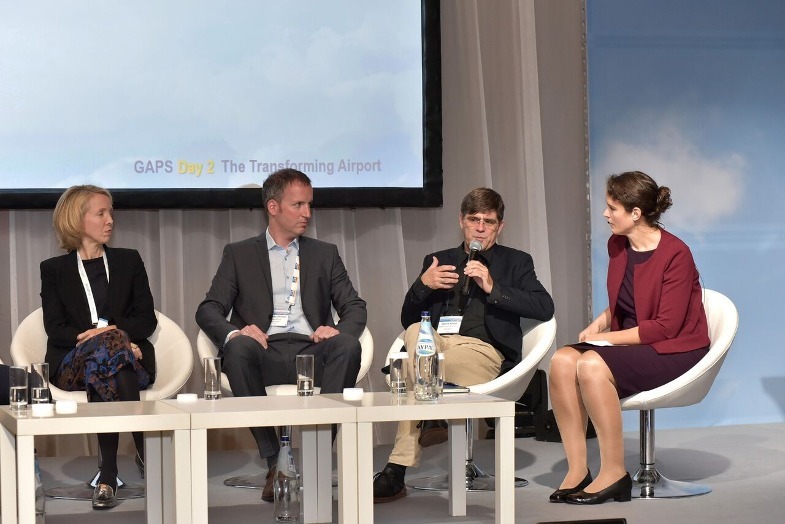 Urban Turbine research project introduced to an audience of forward thinking airport managers and industry experts alongside Amadeus’ Airport Common Use Service (ACUS), Anne Maire Pellerin’s future airport security concepts, Cape Verde Airports and Greater Toronto Airports Authority during the Distributed Airport Infrastructure panel discussion at the IATA Global Airport Passenger Summit in Athens, proposing innovation stimulated by IATA and ACI’s shared NEXTT programme. Thank you, Anne Carnall for the invitation, we look forward to continue this conversation. While the country is looking towards Heathrow, following the Government’s green light in June for a third runway, we have turned our eyes towards the country’s regional airports. These airports (outside London) have for the last two years accounted for half of all passenger flights into the UK (see aviation trends). They help to drive the regional economies by making the wider UK more accessible for tourism, providing significant employment locally and enabling the movement of freight; contributing significantly to the country’s GDP. 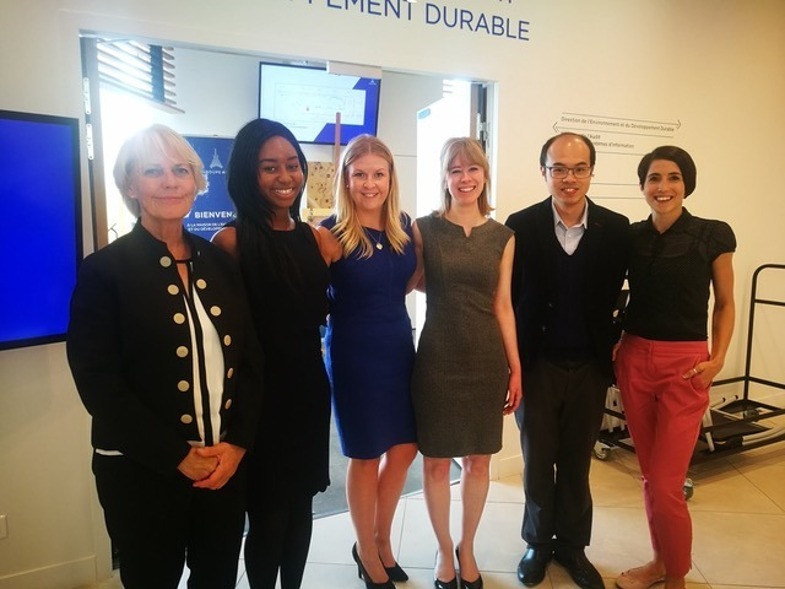 Jen Samuelson and Alice Drew presented their paper at the European Council of Spatial Planners ‘Young Planners Workshop’ in Paris. Jen and Alice will present at Regional Airports and their future growth at the next Solent #WomeninPlanning event. 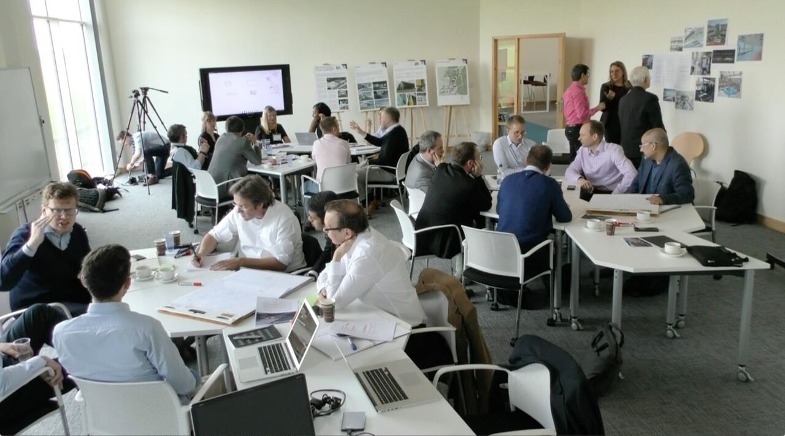 The productive atmosphere revealed during the Urban Turbine brain storming workshop in the Sandpit Learning Design Studio at Martell House. Thanks to the outstanding success of the first baggage from-home pick-up service set up by AirPortr for British Airways to three major London airports the first independent research project was launched, the Baggage-free terminal. Building on the valuable experience gathered by Randel Darby and Paul Mewett and their team we will investigate the further expansion of the off-terminal baggage handling.